The company’s roots trace back to when Charles F. Watson, visionary co-founder of Peel-Elder Limited. In 1959, Peel Village Developments Limited merged with Elder Mines and became Peel Elder Developments Limited, an owner of a 400 acre $100 Million industrial and residential development in Brampton located just north of Steeles Avenue and Highway 10. Peel Village, Brampton was the first-ever master planned community, which included industrial, commercial and residential development which ultimately spanned over 1,100 acres. It consisted of 5,000 houses, seven schools, churches, shopping malls, and a high-rise apartment building. The American Motors Company, Benson & Hedges and other blue chip firms housed operations within this community providing over four thousand jobs. With the overwhelming popularity of the Peel Village residential development, Charles then purchased land on the West side of Highway 10 and began work on Shoppers’ World Brampton (he had already developed Shoppers’ World Danforth, Toronto). By the early 1970’s, it was Canada’s top selling mall per square foot, which was anchored by Simpsons. The 1970’s also saw Watson develop high-rise residential buildings on Graydon Hall Drive in Toronto. In 1973, due to health reasons he resigned from his positions of Officer and Director of approximately forty publicly traded companies listed on the American and Toronto Stock Exchanges. They included Peel-Elder Limited, Canadian Goldale, Tokar, Marriott Hotels, Cara Food Company and Ontario Trust, now TD Canada Trust. Following his brief retirement, Charlie’s love for real estate development led him to South Florida where he developed exclusive waterfront properties in Palm Beach County, Marco Island and Boca Raton. Beginning in 1977, Charlie and daughter Shirley purchased 6 acres of oceanfront-intracoastal front property on Millionaire’s Mile in Hillsboro Beach. It was here that Charlie introduced a revolutionary oceanfront ownership structure which allowed owners to purchase large single-family homes on the water, as opposed to a small condo. The development, which he named Hillsboro Beach and Yacht Villas was so well received that the concept was soon duplicated by other developers in Southern Florida. It was at this time that Shirley became very involved with the Watson developments throughout Florida and transitioned into the President’s role. Charlie passed away in 2011 at age 88 as granddaughter Cierra Watson took over the business. 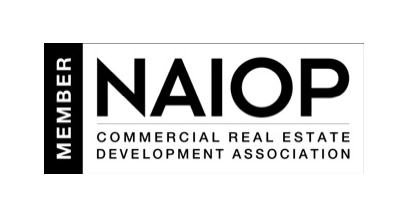 In order to take advantage of growth, the firm was repositioned from rural to urban development. Under Cierra’s leadership, several properties were sold and in 2013 Head Office was moved to AAA Office Brookfield Place Toronto. Alongside Parallax Investment Corporation, the firm invested in eleven story residential condominium project Downtown on Wellington. 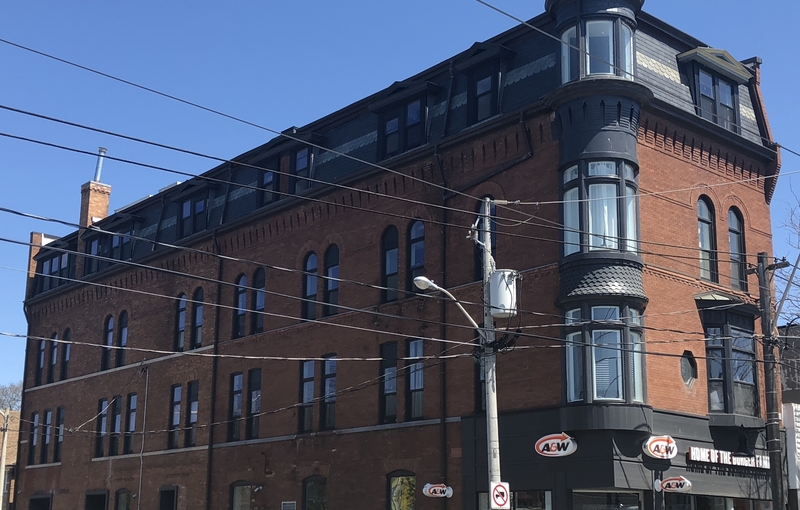 The firm acquired and redeveloped the former Ontario Conservatory of Music Building on Queen Street West into twelve luxury apartments and an A&W Restaurant on the main floor. The firm acquired and redeveloped former Molson Bank on Queen Street West into apartments anchored by Death & Taxes by The Donnelly Group. 613 King Street West was acquired with IQ Foods as main floor tenant and Watson Properties Head office was moved to the second floor in 2017. Today, Watson Properties is positioned for growth through a combination of financial prudence and operational excellence. Watson Properties continues to own and develop real estate across Ontario and Southeastern Florida.  It is a proud member of BILD Toronto and The International Council of Shopping Centers.